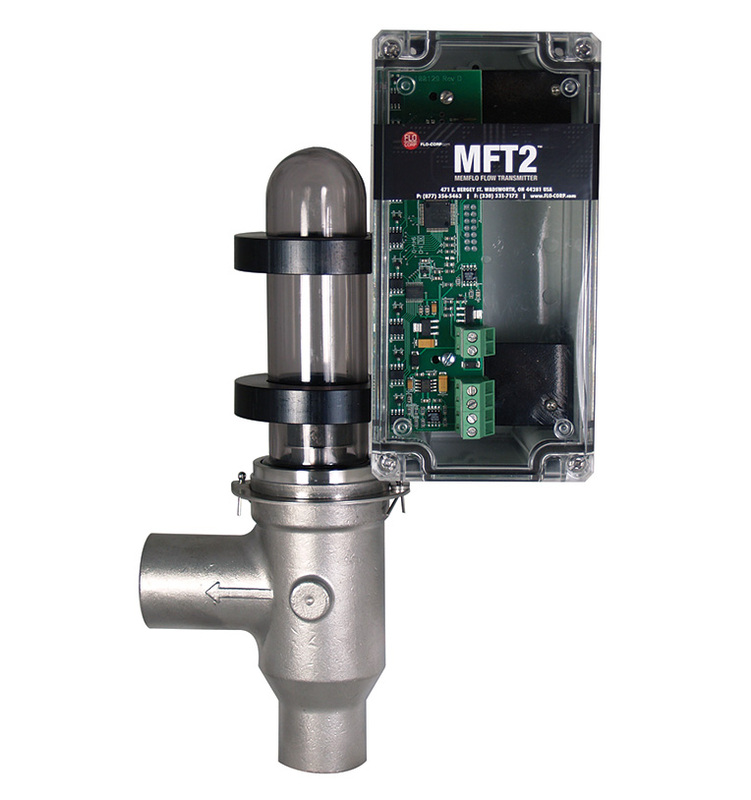 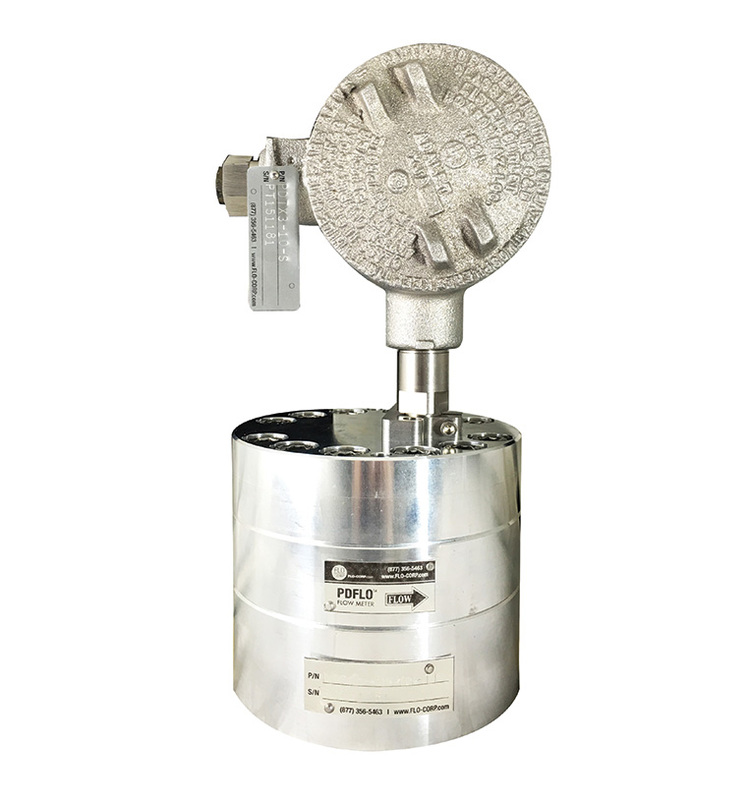 Flow transmitters are typically bundled with flow meters resulting in maximized performance. 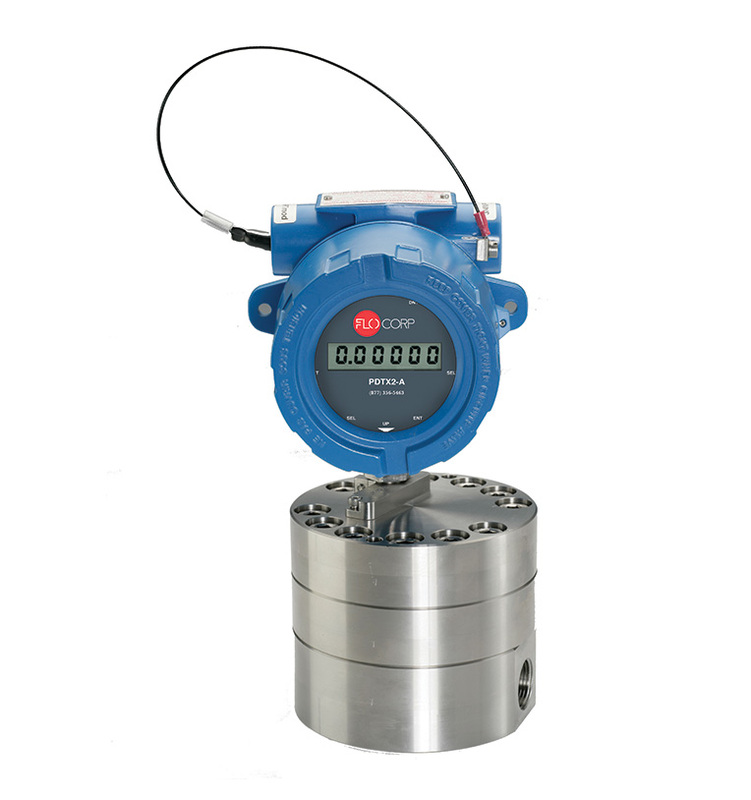 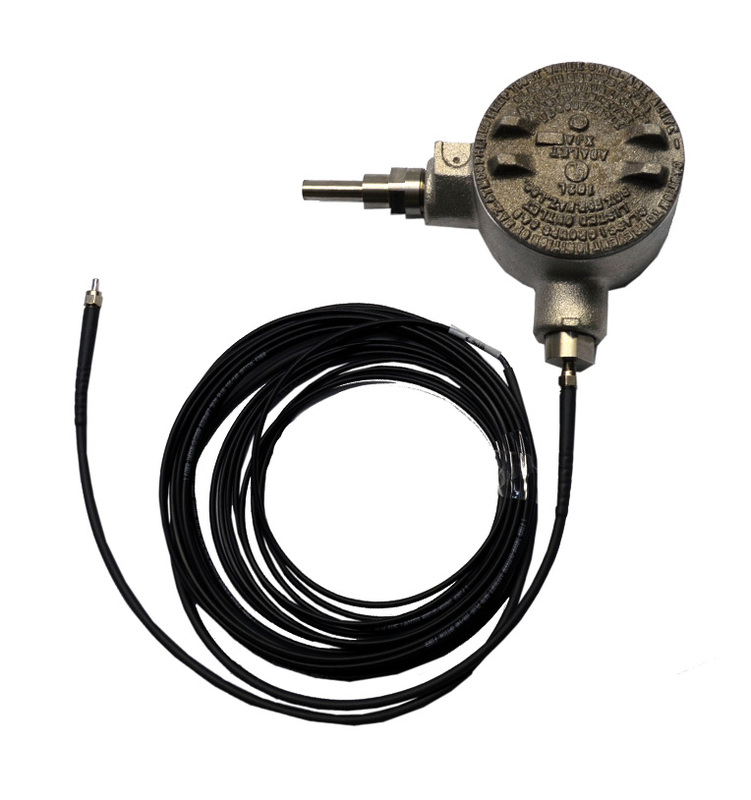 Flow transmitters transmit the flow value data in order to monitor the application or system. 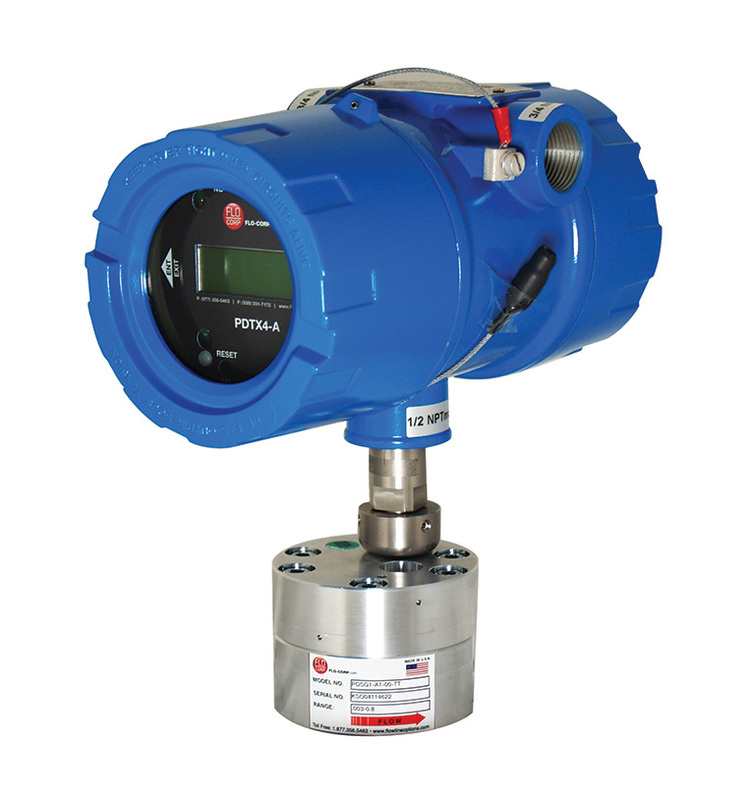 Technologies offered include variable area, positive displacement, and fiber optic.